Fibromyalgia sufferers often have sleep disturbance. These 12 tips can help improve sleep quality with the goal of feeling restored upon waking in the morning. 1 Noise & Light: Block out noise with earplugs or a sound machine. Block out light with window blinds, heavy curtains, and/or an eye mask. The light emanating from the LED or LCD from your TVs, DVRs, or stereos has been found to suppress the pineal gland’s melatonin production (the “sleep hormone”) and thus can interfere with sleep. So try to keep them away from the bedroom. However, a small night light can assist for nighttime bathroom callings! 2 Food: Avoid large meals at least two hours before bedtime. Try a glass of milk, yogurt, or a small protein snack if hunger overcomes you. Milk is unique as it contains the amino acid L-tryptophan, which studies show, helps people sleep! 3 Exercise: Aerobic exercise during the day is HIGHLY therapeutic. It reduces stress, reduces pain, reduces depression, and wakes us up! Avoid heavy exercise within three hours before bedtime. Exercise on a REGULAR basis to promote high-quality deep sleep. 4 Sleep Habits: Develop good sleeping habits by going to bed at a regular time. Avoid napping in the late afternoon. A “POWER NAP” of no more than 10-15 minutes, ideally about eight hours after waking, is a GOOD THING as it can help you feel refreshed. 5 Mental Tasks: Avoid mentally stimulating activity one hour before bedtime to calm the brain. 6 Mental Clarity: Avoid bedtime worries. Try NOT to think about things that are upsetting. Substitute positive thoughts, experiences, and/or visualize favorite hobbies that free up the mind. Try to avoid discussing emotional issues before bedtime. 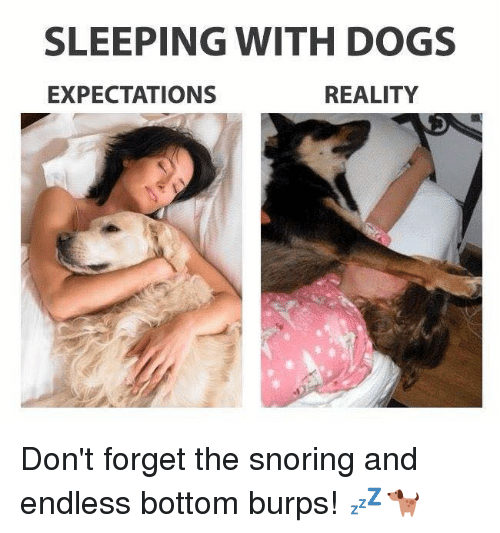 7 Pets: They are GREAT companions, but NOT in the bed at night! Not only can pets kicking and moving disturb rest, their dander can stir up allergies and interfere with sleep. 9 Bedroom “Rules”: The bedroom is for two things: physical intimacy and sleeping. If you wake up in the middle of the night, go to another room and read a book or watch TV until you feel sleepy. 10 Avoid Stimulants: AVOID nicotine, caffeine, coffee, chocolate, tea, soft drinks, and various over-the-counter or prescription medications in the late evening, unless under instruction from your physician. 11 Relaxation Techniques: Try one (there are many) and practice it at bedtime. 12 Refrain From Drinking Alcohol: Alcohol is a nervous system depressant and can HELP you fall asleep, BUT a rebound withdrawl can cause nightmares and night sweats. Avoid this close to bedtime (switch to water!). Best Fibromyalgia Exercise: When addressing a fibromyalgia exercise, one must consider the whole body. Perhaps one of the most important to consider is the. . .